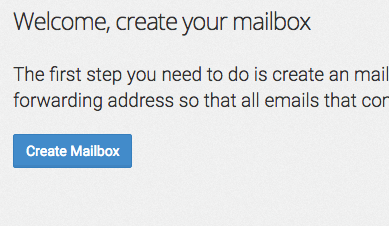 To begin, click Create Mailbox on the Email Parsers page. 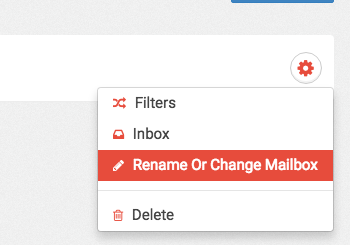 Label your Mailbox Calendly. 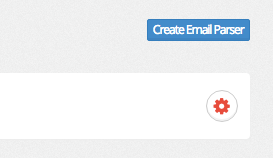 Click on the Gear Icon for the Calendly Parser and click Rename or Change Mailbox. Change the label to "Calendly - New Event". Click Save. 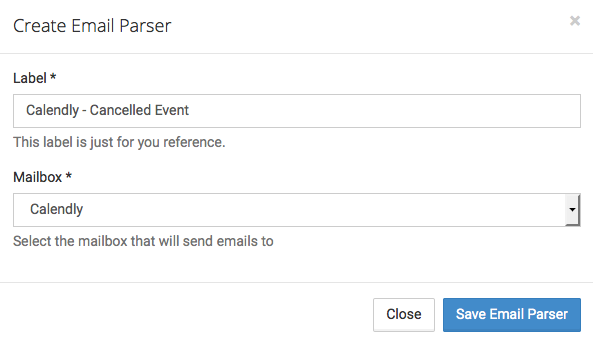 Now click Create Email Parser and Label the New Parser "Calendly - Cancelled Event". 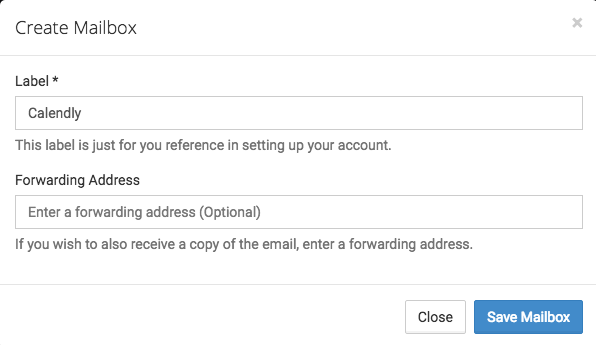 Make sure it is connected to the Calendly Mailbox as well. 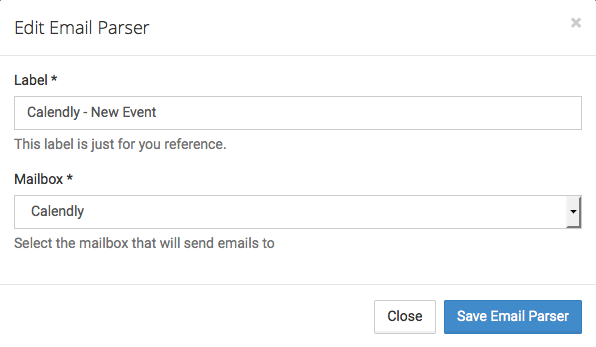 Now take the Calendly mailbox email address that was generated when you created the mailbox and create a Gmail Auto-Forward within Gmail to forward the Calendly Emails you receive to the Parsey Email address. 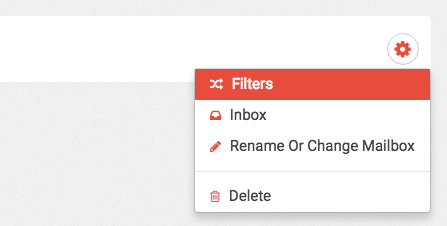 If you don't know how to set up a Gmail Auto-Forward, reference this article here. 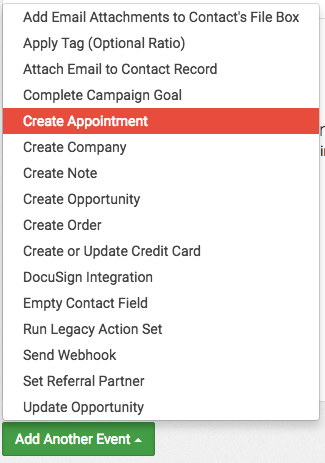 Configure the "Calendly - Cancellation" Parser like this. 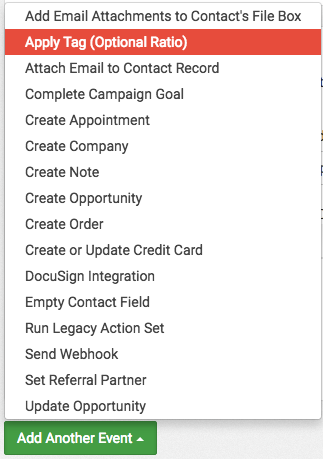 Then go through the same steps as before to connect it to Infusionsoft. 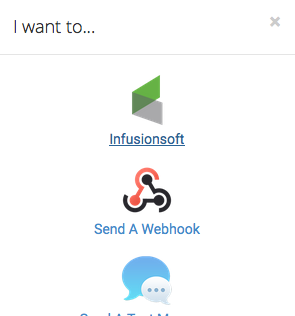 Now map the Email field to the Email field within Infusionsoft. Now click Save. 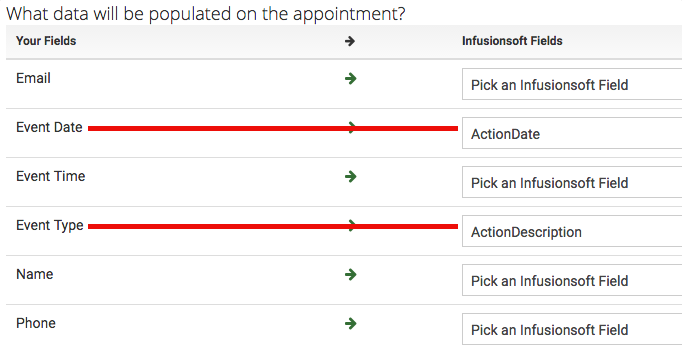 Click the Green Add Another Event button and select Apply a Tag from the pop-up. 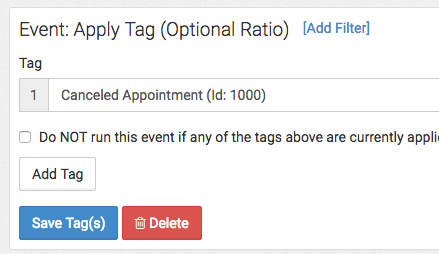 Then add your Appointment Cancelled tag to the event and click Save. 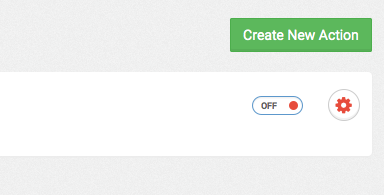 Now click Actions at the top of the page and turn the Action from OFF to ON. Then on the Email Parser Page turn both of your Calendly Parsers from OFF to ON. Congratulations, you are all finished. 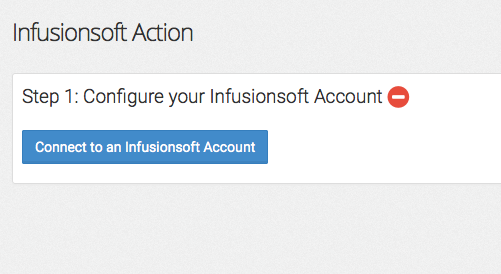 Now your customers can create and cancel appointments and it will reflect that within Infusionsoft.